Click HERE for the full board. 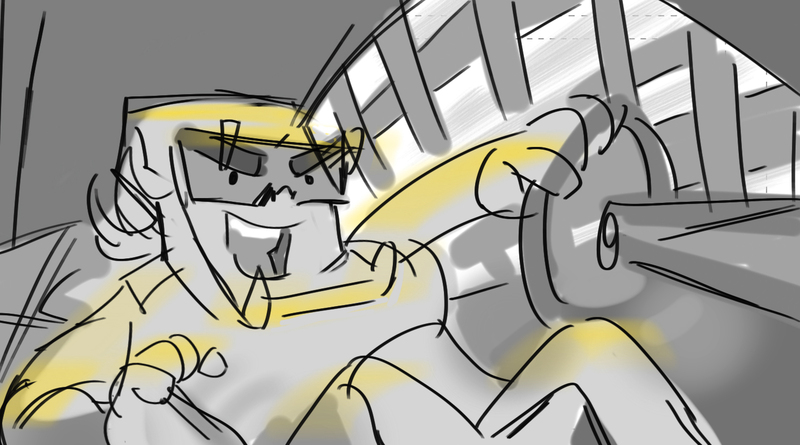 In 2013 I did two HOT WHEELS interstitial storyboards for Mercury Filmworks. The special that they are attached to is HERE.